Sometimes there's never enough outdoor seating when you outside. 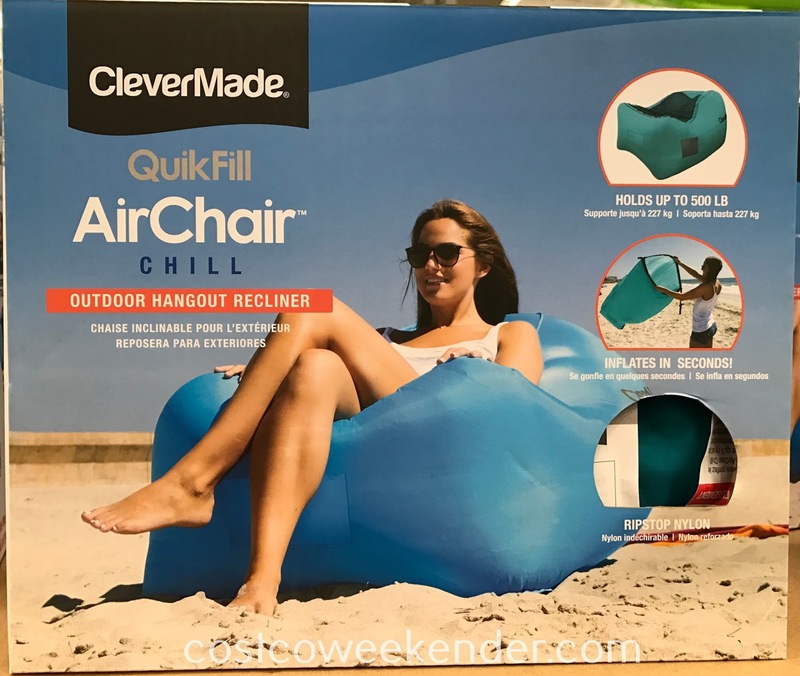 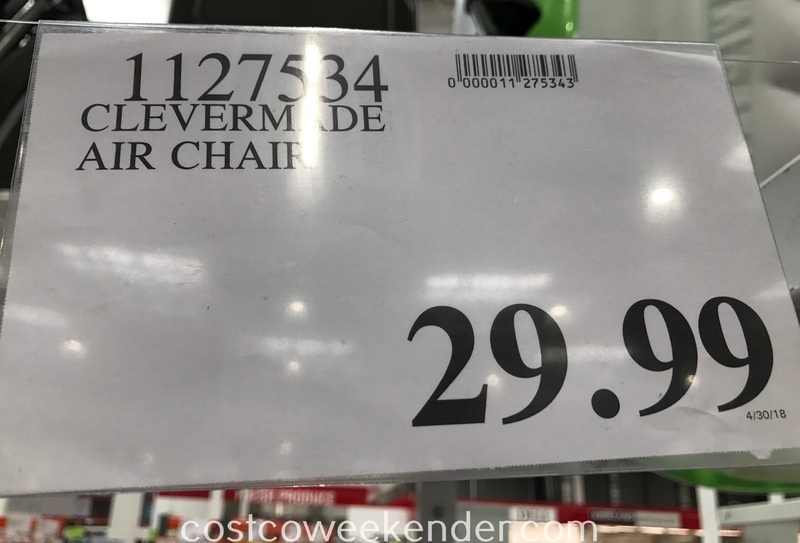 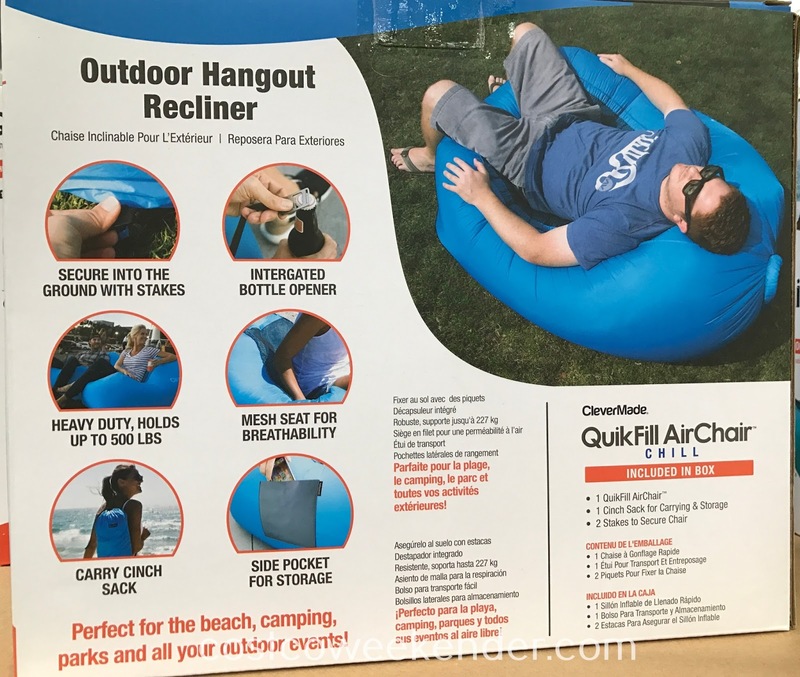 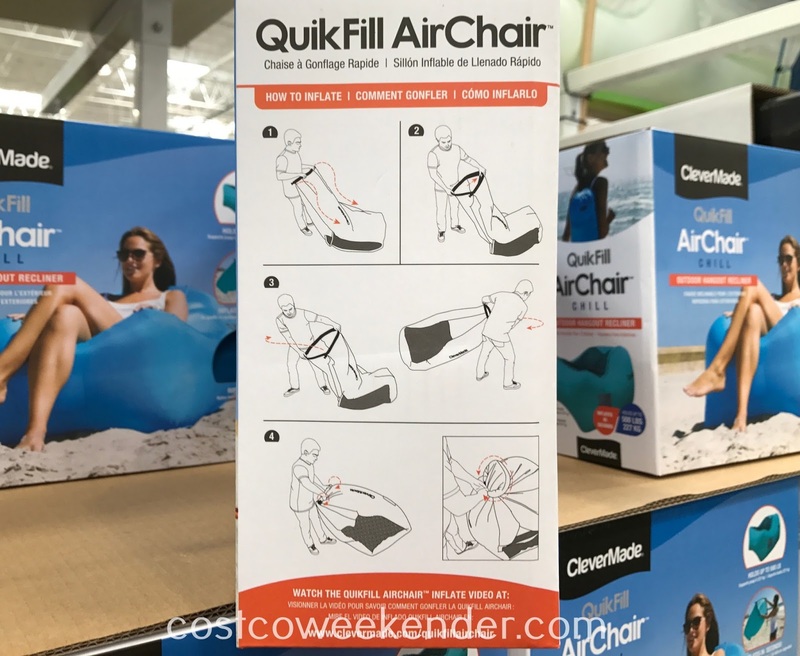 That's why it might be a good idea to check out the ClevrMade QuikFill Air Chair from Costco. It serves as a great beach chair, camping chair, lawn chair, etc. Because it's quite compact and can be quickly set up, it's easy to take with you. 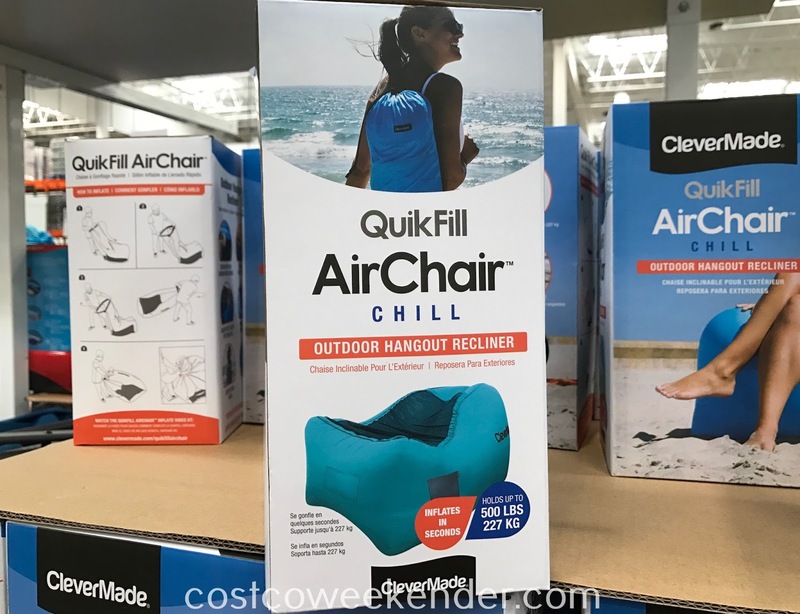 Not only that, but you'll be surprised by how comfortable it is. 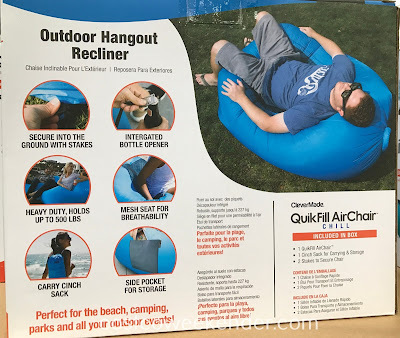 It's almost like those old bean bags that you used to sit on back when you were a child.